You can download the shader for BlenderSeed HERE. You can download the shader for Appleseed-Maya HERE. Appleseed is a very very nice open source renderer. If you don't know it, I strongly recomend you to give it a try. The difference between Juggler Blender and Maya is just in Metadata. 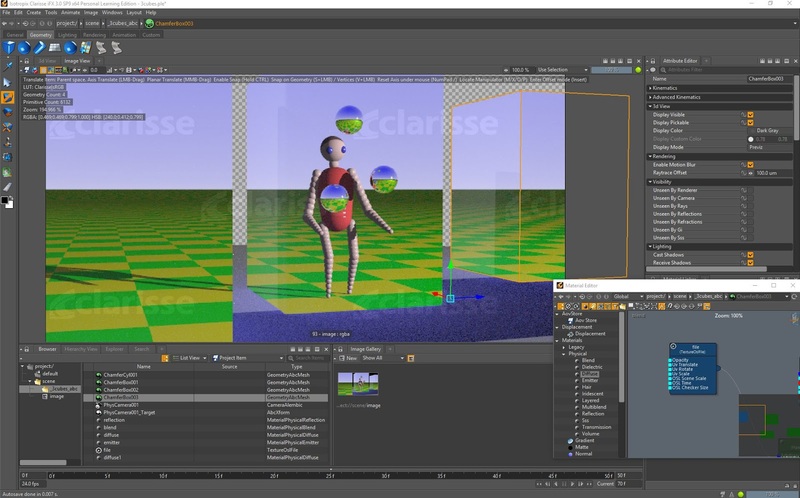 The metadata needed for output closure in Maya are not understood by BlenderSeed. Otherwise, the shader is stricly the same! Enjoy it in your AppleSeed scenes! What about an OSL drink ? 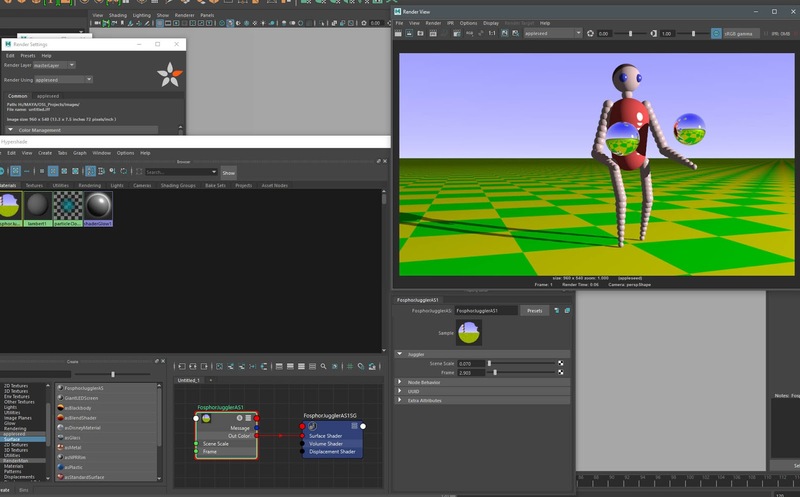 This is the very good news of the latest 3DS Max release, from Autodesk. An OSL pattern generator is now included in 3DS Max 2019 !!! It is awesome ! It can export to bitmap, for non-OSL renderer. Shaders are fully intergrated in OSL renderers, like Arnold. It's optimisation is not done shader by shader, but for the whole node tree. So many little shaders would go as fast as a very big one doing the same thing! That's Excellent! 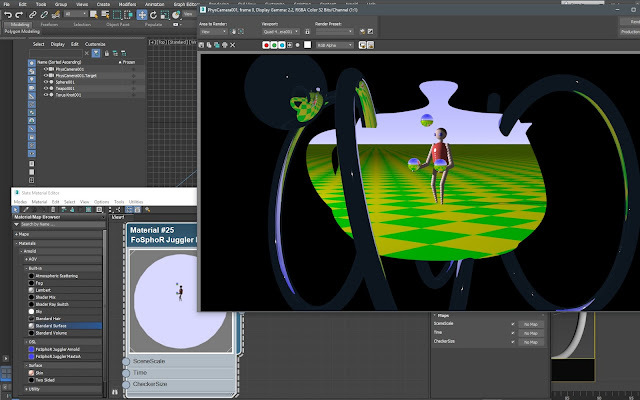 Other nice things: you can edit and compile OSL scripts inside 3DS Max, or even link them to your scene (or unlink to file, in 3DS Max terminology)! 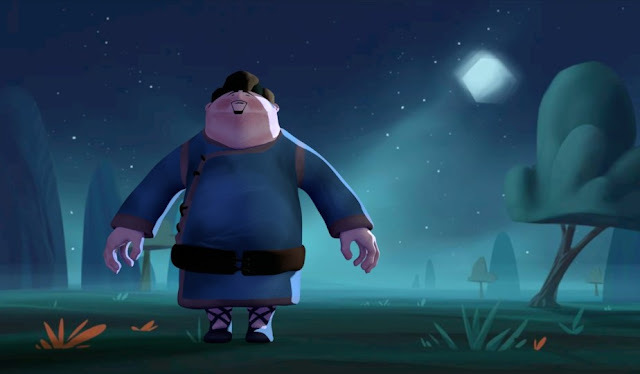 In 2012, Blender was the first to do all of this! Brecht Van Lommel did a wonderful job on OSL integration in Cycles, as he did a wonderful job for Solid Angle Arnold. And, most impressive, Blender is still ahead! It includes closures and other advanced OSL functions not yet available in 3DSMax. 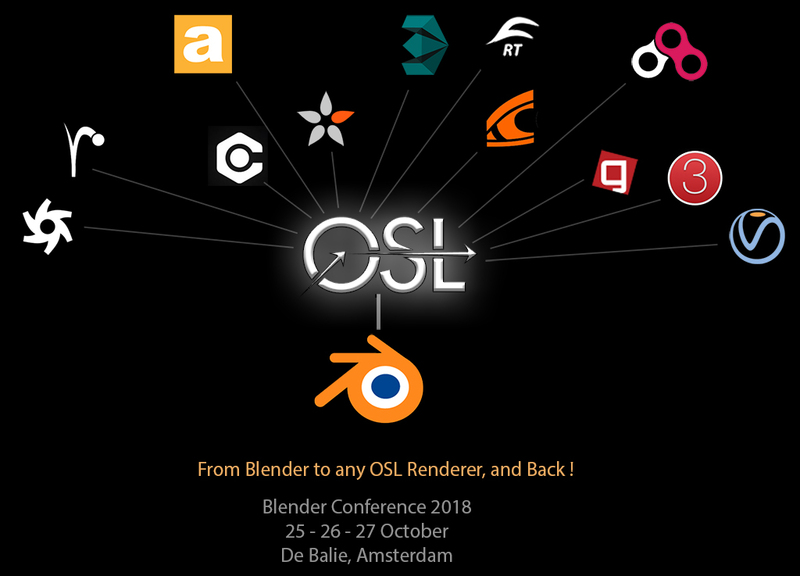 I started teaching OSL using Blender in 2013. Students were wondering why... Now, they are immediately proficient in writing OSL Shaders in 3DS Max 2019, from the first day! Now, they can use their knowledge in the biggest and most powerful renderers ! Just because I started teaching OSL 5 years ago ! Long time before this standard was widely available, long time before autodesk decide that it's should be included in mainstream softwares, I was teaching OSL on Blender, Maya and 3DSMax (yes! 3DS Max!) for years! Because, when your are teaching, you should NOT teach what exists now. You should NOT answer the actuel needs. You have to teach what will exist when the students will leave school. You have to teach what will be needed in the next 2, 3 or 10 years! If you do so, your students will adapt themselve immediately to new technologies! Because they try them before all others. And Blender is a wonderful tool for this goal. Go boldly where no human has gone before ! OSL in 3DS Max is the perfect illustration of this story! Here are the first results from my NPR Lighting Sahder. It works with Arnold, with Autodesk Maya. It should work with 3DSMax, but the light rig would be much more difficult to do. It's near the end of the term of Shading Teaching, and here are the first results ! This year was very exciting, with a lot of new things ! The most important was the introduction of Substance Designer in shading session. But the real best thing about this year was to work with wonderful students, doing such incredible shading, textures and materials ! One of them really revealed himself with Substance Designer : Ludovic Petiot. Demoreel - Ludovic Petiot - 2018 from Ludovic Petiot on Vimeo. Just in time, Happy New Year to all of you ! I wish you an excellent an intense shading year ! 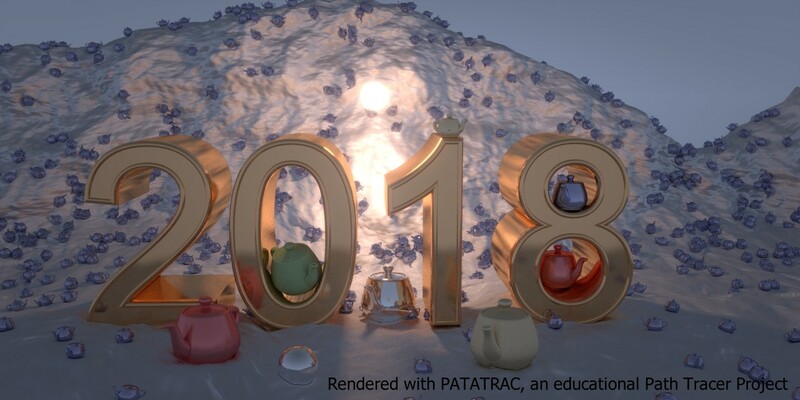 Here is aone of the first picture rendered with PATATRAC ( PATh A TRACe), an OSL educational Path Tracer, with Russian roulette, MIS, Next Event Estimation... And, total freedom about shading !!! 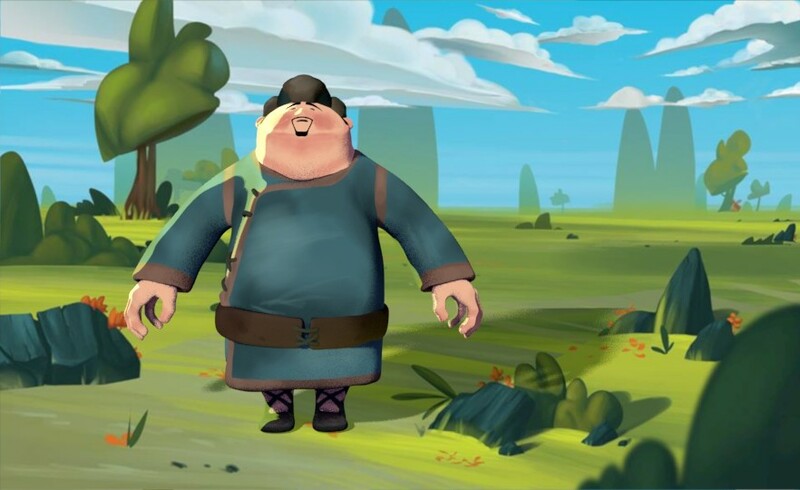 This path tracer is the little borther of RIRE, a previous educational project. Actual PATATRAC was made in less than 15 hours, mostly in real time, with students, during teaching. Next courses will help PATATRAC to be faster, with more functionnalities, and with a lot of experimental features ! 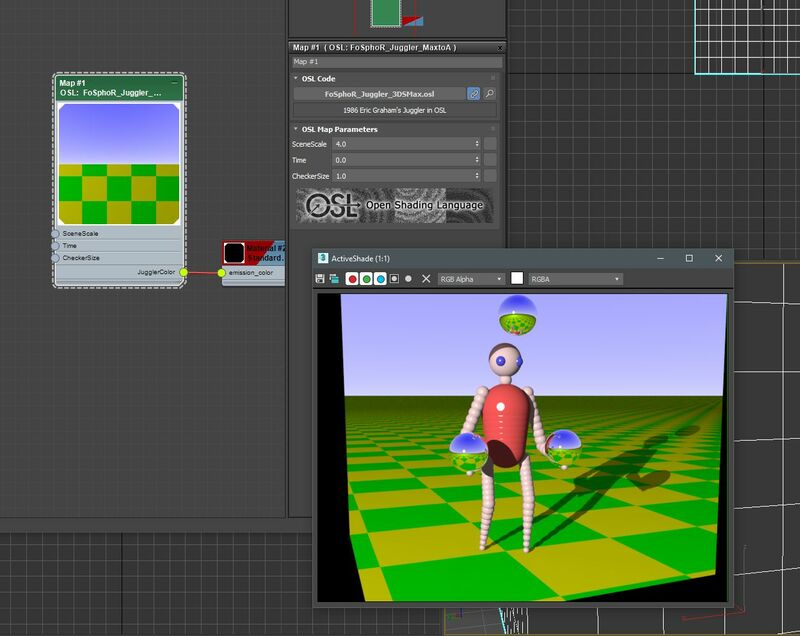 The Giant LED Screen shader is an OSL shader used for teaching how to adapt shaders for any OSL compatible renderers. The shader is rather complex. It is using object individual ID, distance to the camera, U and V quantization, and emission. Making a version for each rendering software is not easy, as a lot of this features change fron one renderer to another. Indeed, it is a really good exercise for teaching portability ! - ARNOLD (Solid Angle), for 3DSMax and Maya. 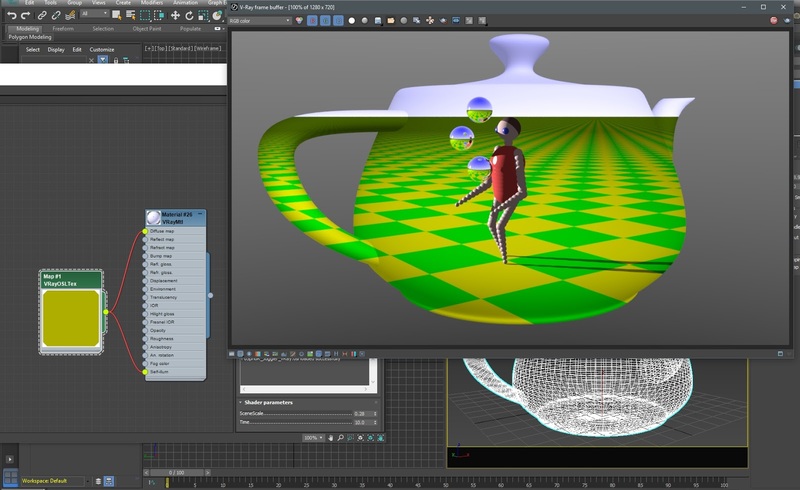 - Renderman (Pixar), Renderman 21.5 for Maya. If I have opportunity to try to adapt it to other renderers, I would update this post. : LED visibility according to camera distance. This is very useful for having a total moiré control. : Simulation of dead pixels and led chunk visibility and non uniformity. : Slideshow of up to 10 pictures, with fading as transition. : random pictures on each object, so no screens in the scene are identical. OSL GiantLedScreen Shader from François Gastaldo on Vimeo. You can download the shader HERE. Once again, this shader is a Texture(no closure in Clarisse...). You have to connect it to an Emitter Material to use it, or use a color input of any other material. Clarisse is always very fast, and the OSL Juggler is also fast! Enjoy it in your Clarisse scene. Unfortunately, I don't have access to all renderers of my OSL Renderer BIG LIST. 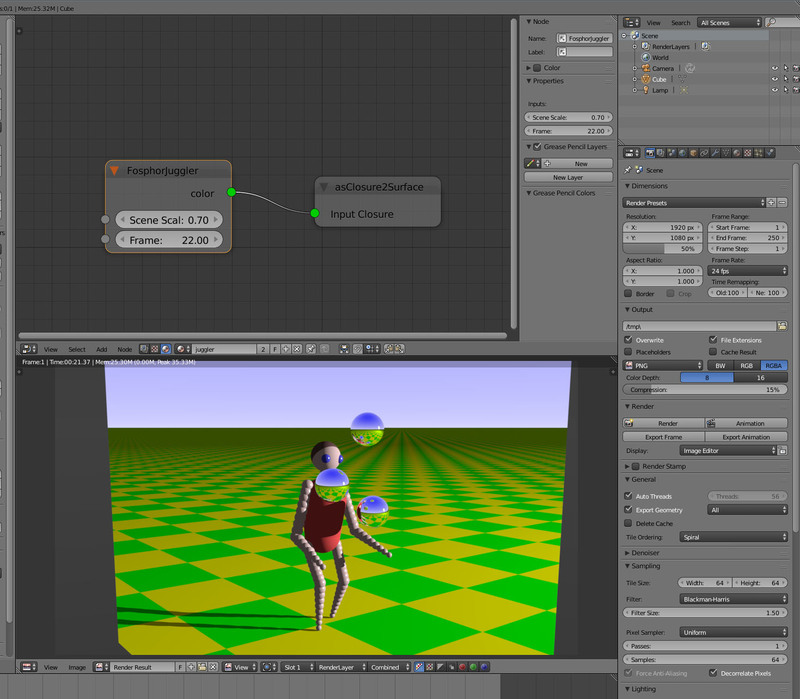 So, I tried to adapt my OSL Juggler, based on 1986 Eric Graham's 3D Juggler, to OSL compatible renderers I could use. Despite including a full ray tracing renderer in itself, the OSL Juggler Shader is rather simple. It just use I and P variables, in world coordinate system, and the emission() closure. The main adaptation was Y up and direction of I. If you want an adaptation of the Juggler for your Renderer, email me. Then, send me a link to download an useable version of your software (at least for 30 days...) and to some documentation of how to include an OSL shader. I'll contact you if I would find any problem. 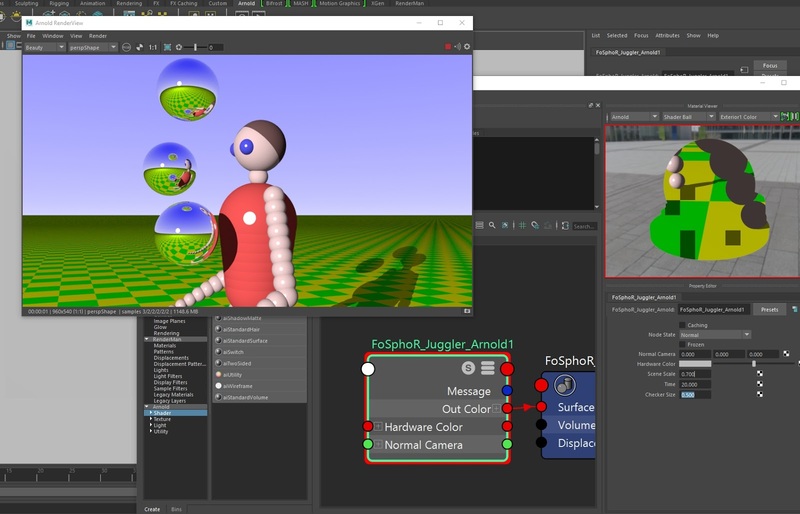 The OSL Juggler shader doesn't use advanced OSL fonctions (not getattribute, no trace, etc...), so it could work on any software using OSL. You can download the VRAY for MAX shader HERE. You can download the VRAY for MAYA shader HERE. Warning : The VRay for Maya shader has NOT be tested! Use a VRayOSLTex node to load the shader, than connect it to a VRay material (VRayLight works fine). I prefered using an OSL texture, so it compatible with VRAY, VRay RT, Activeshade and IPR. You have to follow the documentation to add it to MaxtoA (in Installation). It's a material shader, you have to Assign Material to Selection. OSL Juggler for Maya to ARNOLD ! It's a material shader. you have to assign it to your selected objects to use it. Put the .oso and .mtd your " C:\solidangle\mtoadeploy\2017\OSL " directory, and you'll have a new Juggler node available from the HyperShade shader list.